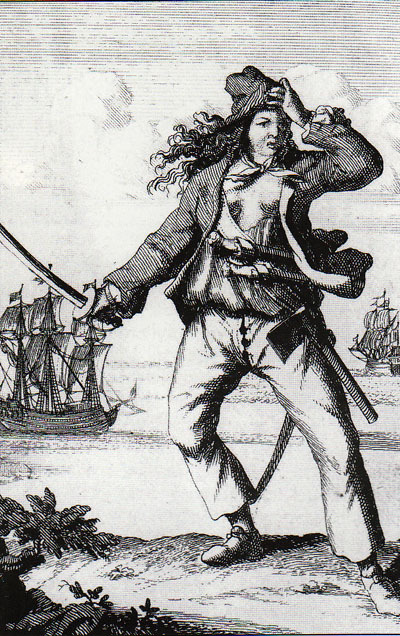 Mary Read Captain 'o' nine tails! pIRATEs are coming in Delicious We's life this summer. Kuopio is the next city we are shooting, so be prepared sistas and yo-ho brothas! Niina and Laura are going to eat rats with rice and act like men. The crew is almost ready to sail with Gallows Pole and the actress, who is playing Mary Read is carring a secret. Let's see what you're gonna get from us!